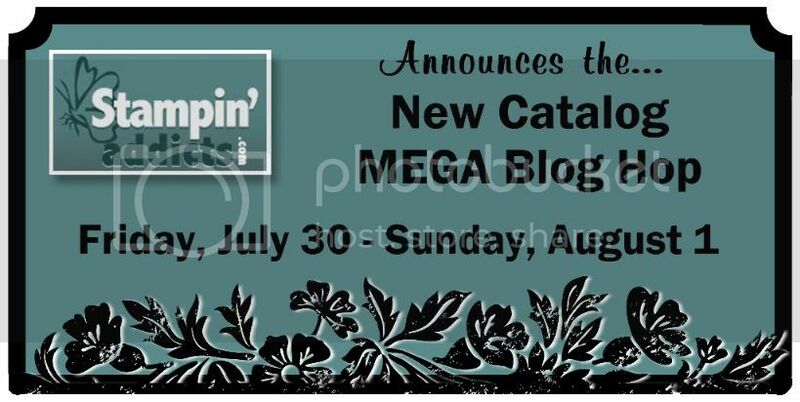 Lily's Ink Pad: New Catty Blog Hop Coming This weekend! Want to see cool projects made from new sets and products from the 2010-2011 Idea Book and Catalog? 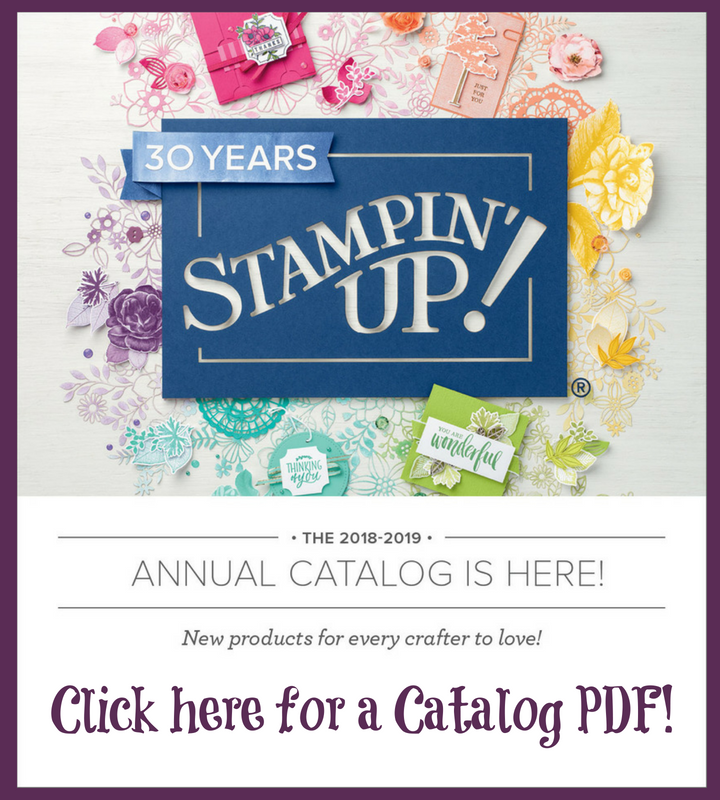 Join me this weekend for the Stampin' Addicts New Catalog Blog Hop! 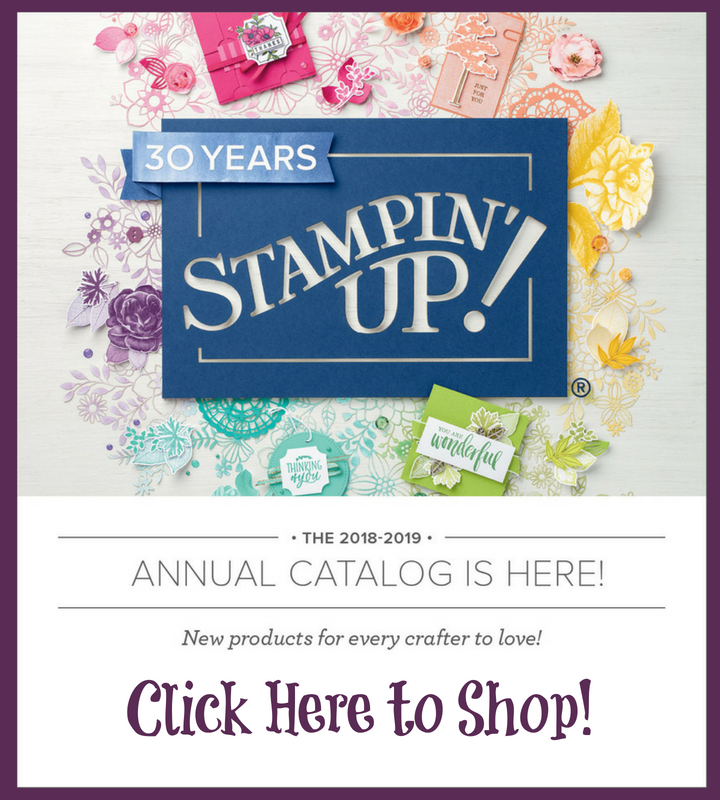 Start here and visit a plethora (over 25) of Stampin' Up! 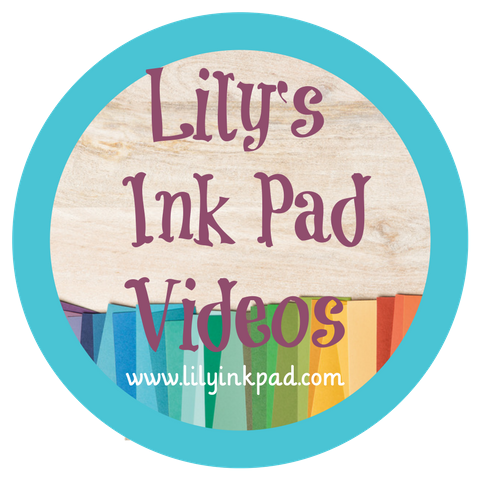 Demonstrators with fabulous projects and ideas to get your creativity flowing! From Friday, July 30th through Sunday, August 1st you can take the hop in order or visit this link and flip through at will. All links should be ready by 12 noon!